Certified Roofing Contractors by GAF & IKO. 10 Year Company Backed Warranty. 50 Year GAF Warranty Protection. 20 Years Experience Roofing in Albany, Saratoga Springs & Clifton Park. Pay attention to the danger signals of a failing roof to protect your wallet. Over the years, the harsh Northeast winter climate causes damage to your home. That's why you should always have warranty protection and installation by factory-certified contractors who are invested in your home's long-term protection. Your energy bill is suddenly spiking higher. What to do after your roof is finished in order to guarantee it's longevity. If you've lived around the Albany area for any significant amount of time you know that we get a lot of storms. Between winter snow and ice storms, wind storms and rain storms, there's plenty of "elements" to go around. Of course one of the most obvious ways to know your roof is damaged is when the "drip, drip, drip" of a leak starts. 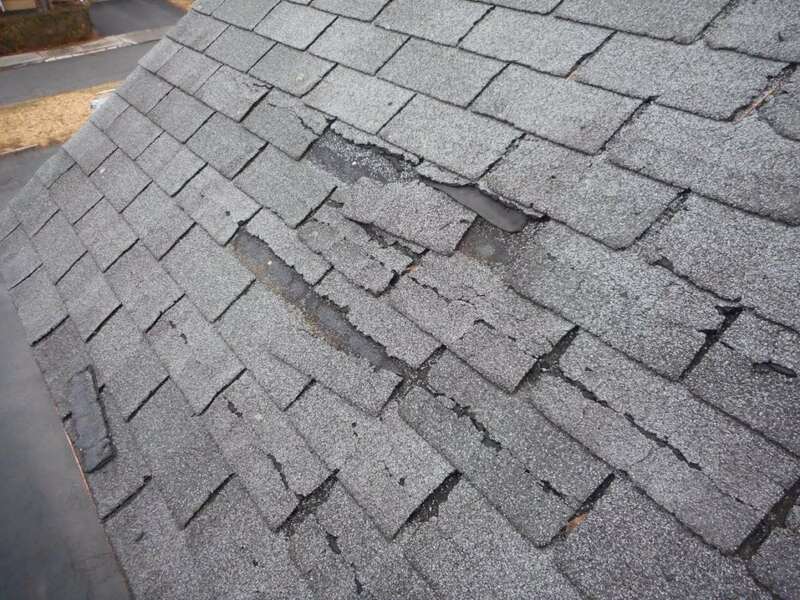 However, it's always a good idea to regularly check your roof before this happens, especially because of our tendency to get Nor'easters, wind storms and heavy, consistent rains throughout the year. Remember if you go up on your roof yourself, always use proper safety equipment to prevent falling and injuring yourself. Otherwise, we recommend using binoculars from the ground to inspect your roof yourself. Inspect flashing for any damage or coverage gaps. Check under the eaves and any overhangs for damage. Check inside the attic for dark spots, signs of leaks, holes or any sagging. Look for dips or sags on the exterior roof. Keep an eye open for popped out or rusted nails. Another way to check this is for stains around the nails. 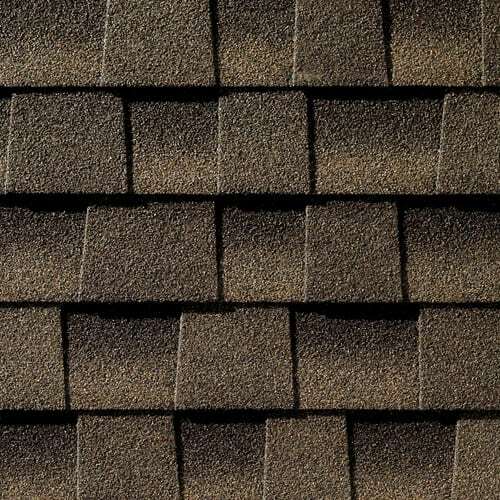 Inspect for any missing shingles, or if they have any cracking, curling, tearing or warping. Check for any exposed or open seams and joints. Squirrels love climbing up on the roofs. Keep an eye out for any creatures, critters and insects making nests or infestations. Check around the piping and ventilation to make sure they're sealed off and in good working order. You should never see exposed nails around flashing. Make sure there is no rotting eaves or fascia. Check for dark, suspicious patches or growth (such as mosses). Some companies and contractors have a tendancy to not worry too much about customer satisfaction because once a roof is done once, it's often not going to be done again for around 20 years. Because Roofing can be pricey most homeowners look at the price first when making their decision. PRO ADVICE: Be careful who you hire. Make sure they are factory certified in the products they are using and that they will uphold all the warranty specifications, because if they don't, you're going to end up out of pocket on yet another roof. Check their reviews with the BBB, Google, etc. Check their certifications. Look for them to back up their own work with an inhouse warranty. It says a lot about a roofing company whether they will guarantee their own work or not. 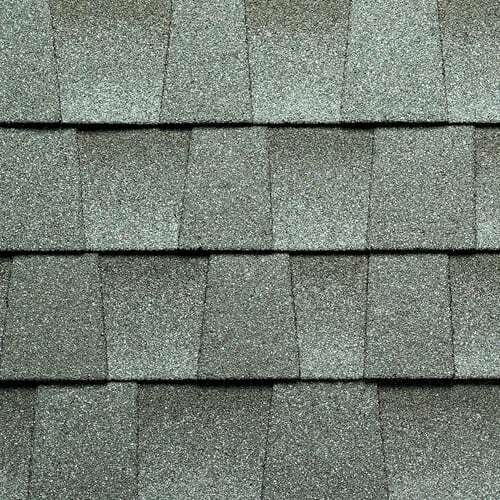 If you only have one layer of shingles on your roof, you are permitted to have up to two layers of asphalt shingling. Installing a new layer on top of the old layer will save you money on the replacement. However, Albany, Saratoga Springs and the rest of the Capital Region is a very cold climate. Not stripping away the old layer means the contractor cannot inspect or repair the decking and flashing of your roof. PRO ADVICE: It's almost always going to be better long-term to strip away the old shingles rather than add a layer because this allows the contractor to install ice and water shields (rubber membrane that prevent leaks at the eaves during ice buildups in the winter). Especially keep an eye out if you can see original wood shingles when you're in your attic, in this case the plywood decking needs to be replaced, which alone can add $5,000 to the final billing. So if the contractor is only suggesting adding a new layer of shingles to the roof, be precautious. Adding a new layer will fix the problem now, but only kicks the can of the bigger problem down the road. You really don't want to have to reroof your house again. You also want to have strong, solid equity-built selling points when you're ready to move and sell your home. Go for the top shelf stuff, rather than the "just get the job done" stuff. PRO ADVICE: GAF is almost universally preferred as the prime manufacturer of asphalt shingles in the States. Go for the 50 year warranty shingles. 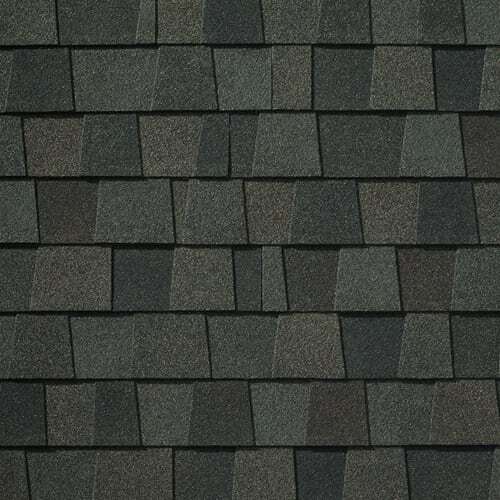 The longest available warranty shingles only add about $300-500 to the job cost. It's also advisable to go with copper flashing because of it's higher durability and longevity over aluminum. Flashing acts as a seal for joints where your roof comes up against a wall or a different section of the roof. Building Permit - most towns require them (a few don't, Albany itself does not require a permit as of the new year, however Clifton Park, Bethlehem, Saratoga Springs, Troy, Schenectady and most others do). The building permit makes sure that the contractor is following the building code and is properly insured with workers comp. If a town requires a permit and your roof does not have one, then the warranty can be voided by the manufacturer. A written contract between you as the homeowner and the company doing the job. This goes over the cost of the project, the details of the project, products to be used and scope of work to be done. Copy of the Warranty - the company in house warranty should be delivered and signed at the end of the contract, and the manufacturers warranty (if opted for) delivered and registered with the manufacturer. The building inspector requires proof of insurance and workers compensation in order to issue your building permit. This is covered in item #1, however some home owners also like to have an additional copy for their records or to be an additional insured. PRO ADVICE: Nobody in Upstate New York likes dealing with taxes, fees and permits, but never avoid getting the proper paperwork and permitting as required for your home. Avoid any contractor who says otherwise, as that's a huge red flag. When the tear off is happening, there is something around 10,000 nails that are gonna come down with the shingles and debris and everything else that was up there. You don't want to be walking outside, enjoying the new look of your home, when you step on a nail and have to go to the emergency room after. PRO ADVICE: Pretty much every company or contractor is going to have a giant magnet tool that gets wheeled over the yard and driveway and everywhere else that nails and debris could have fallen. Don't make the final payment for the job until you've seen the giant magnet pick up any left over nails.